Intel Corp.’s announcement during this year’s CES that it would be collaborating with Vox Media and Lady Gaga’s Born This Way Foundation on Hack Harassment, an initiative to fight online harassment, might have been a head-scratcher to some. After all, the Santa Clara-based chip maker and Poker Face singer seem to be little more than a Bad Romance on the surface. But Intel’s hardly the only company to court Applause using a celebrity’s brand, nor are the artists themselves immune to the unique Fame offered by the tech industry. Further examples ahead (but no more Gaga puns; we promise). The erstwhile Stefani Germanotta is not the first celebrity Intel has partnered with. Back in 2011 the company announced that will.i.am (real name: William James Adams Jr.), the lead creative force behind multiplatinum rap group the Black Eyed Peas, would collaborate with its researchers on a broad spectrum of projects that could include laptops, smartphones and tablets – not to mention Intel-exclusive music. 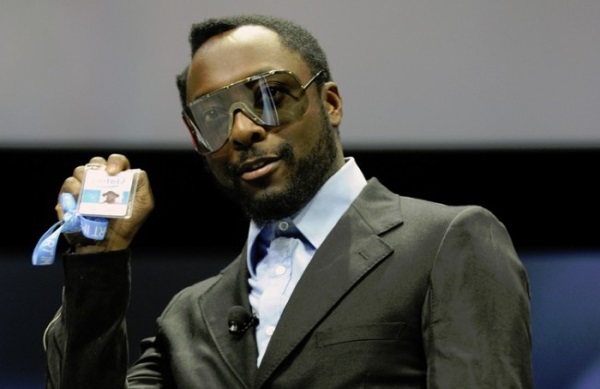 Though little has been seen of will.i.am’s signature project, the PULS, since its announcement in 2014, he remains with Intel, and can also boast about releasing the first song to debut on another planet: his single “Reach for the Stars” premiered on Mars in 2014. 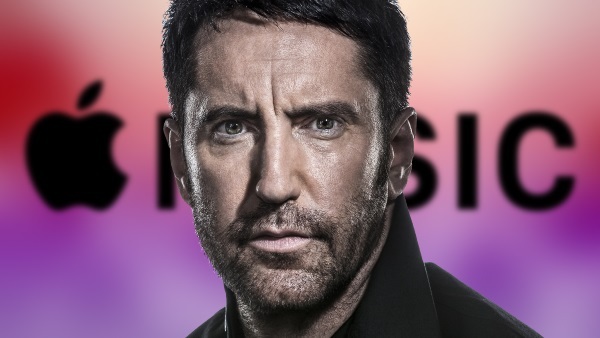 There’s no denying that industrial music pioneer Trent Reznor, who served as COO of Beats Music before it was acquired by Apple in 2014, is more than qualified for an executive role with Apple’s streaming service, and by multiple accounts, he takes the job seriously. He helped design Apple’s radio platform, Beats 1, which debuted last year. 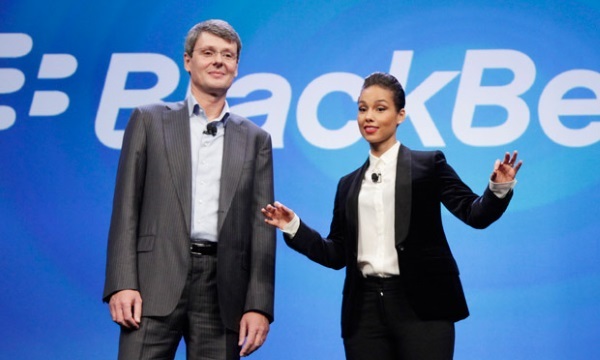 When BlackBerry Ltd. appointed Keys (pictured above with former CEO Thorsten Heins), a singer-songwriter better known for her confessional lyrics than online presence, to the formerly-nonexistent role of “Chief Creative Officer” in January 2013, it raised a few eyebrows – especially when she tweeted the news herself from an iPhone. The plan had been for Keys – along with author Neil Gaiman and filmmaker Robert Rodriguez – to lead the company’s BlackBerry Keep Moving Projects ad campaign. Alas, it was not to be, and Keys was let go only a year later, one of 4500 jobs cut by the company during the same period. Regular ITBusiness.ca readers will no doubt be familiar with Young’s Kickstarted music player, which aims to provide listeners with the digital audio equivalent of vinyl, but at a steep price: with a $489.99 price tag, Pono might have some high-profile fans – including Kanye West and Jay-Z, who are releasing a deluxe version of their collaborative album Watch the Throne exclusively on the company’s PonoMusic service – but has yet to break into the mainstream. 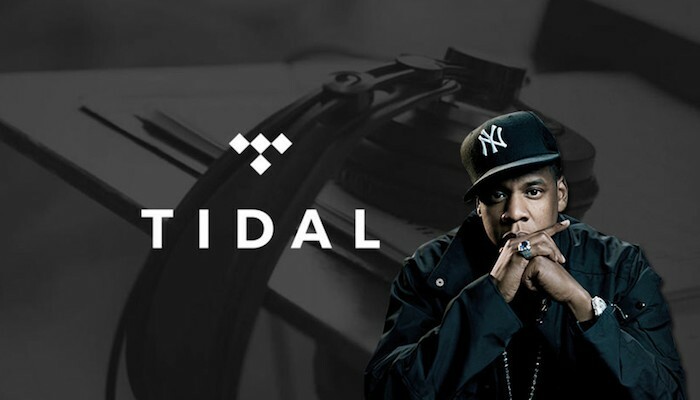 Speaking of the erstwhile Shawn Carter, we’d be remiss if we didn’t mention Tidal, the subscription-based music streaming service that he purchased last March for around $54 million – and which, depending on what you read, has either been a respectable, artist-friendly success or an unmitigated disaster. Like Pono, Tidal is betting its business on loss-free audio and exclusive releases, including R&B queen Rihanna’s newest, Anti. Whether its 1 million paid users (and counting) will grow enough to carve out a market comparable to, say, Spotify (20 million) or Apple Music (10 million) remains to be seen. 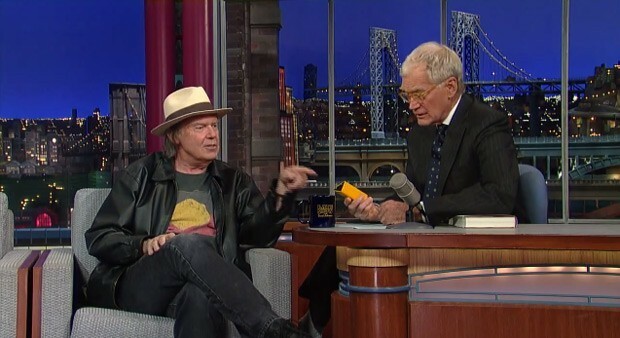 It may be hard to remember now, but there was a time – around nine years ago, perhaps – that nobody knew what a “viral” video was, and it was to this desolate wasteland that Will Ferrell and his frequent collaborators Adam McKay and Chris Henchy introduced Funny or Die. Since then, the website has been a reliable producer of star-studded (and surprisingly socially relevant) content, including a memorable interview with U.S. President Barack Obama. OK, so it’s facing a class-action lawsuit, but the Honest Company, a five-year-old Santa Monica-based consumer products start-up specializing in eco-friendly baby, bath, and body care products, is worth an estimated $1.7 billion USD, proving itself a better investment than any of the former Dark Angel and Sin City star’s on-camera work. The less written about Kim Kardashian, the better. But in a world where a picture of her naked posterior is seen by 11 million unique visitors the day it’s posted, we must begrudgingly acknowledge the online fashion service she co-founded in 2009. What began eight years ago as a lifestyle newsletter by the Oscar-winning actress, who has an unfortunate tendency to use phrases like “conscious uncoupling” and say things like, “I am who I am. I can’t pretend to be somebody who makes $25,000 a year” (an infamous quote referenced in the headline of her latest interview in Glamour) has become a thriving business that – for the time being, at least – takes up all of its founder’s focus. 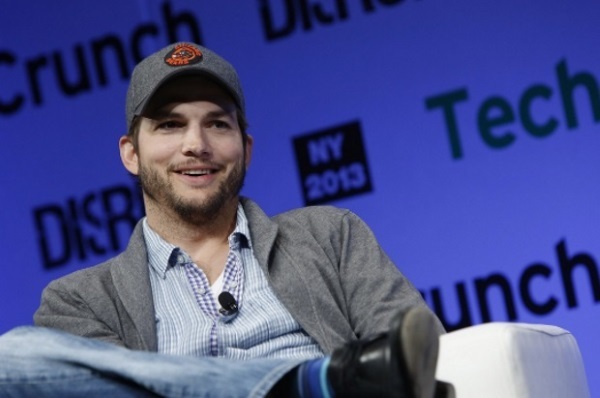 Turns out that more than a few high-profile artists dabble in VC on the side. The former Kelso and Mr. Demi Moore co-founded A-Grade Investments with entertainment manager Guy Oseary and billionaire investor Ron Burkle in 2010. 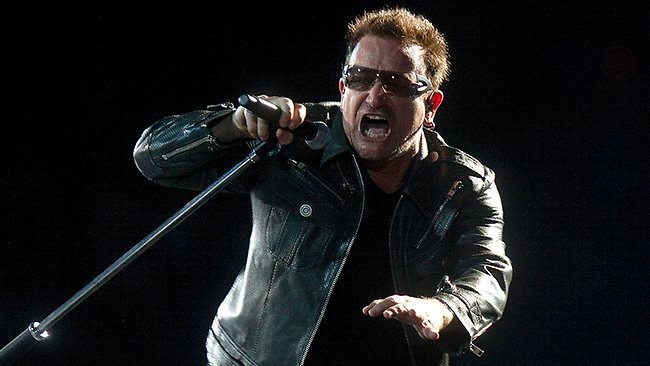 Meanwhile, U2 frontman Bono co-founded Elevation Partners, which currently manages $1.9 billion in assets, in 2004. 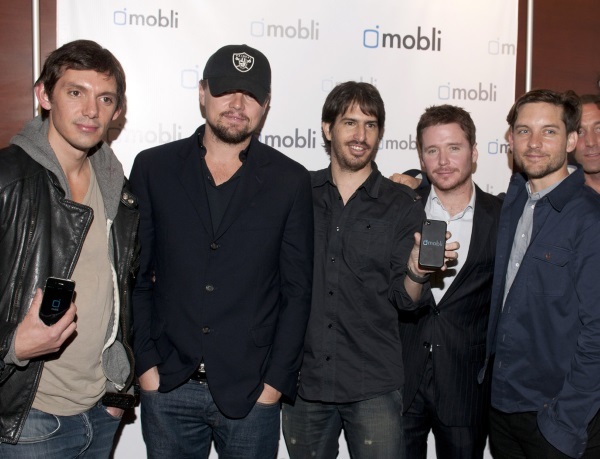 Is it just us, or does Leo look like he’s trying to keep a low profile in seemingly every publicity photo for Mobli? Launched in 2010, with DiCaprio contributing to a $4 million USD investment in 2011, the mobile video sharing site claims to have 20 million users through its Wikipedia page – though since that’s the only post-2013 number we can find, you’ll have to forgive us if we take it with a chunk of salt. Until we learned about the Honest Company, we would have assumed the former member of N.W.A was the most successful artist now making a living from something other than their art – and that’s still possible, considering we don’t know Jessica Alba’s net worth and Beats was purchased by Apple in 2014 for a cool $3 billion USD. 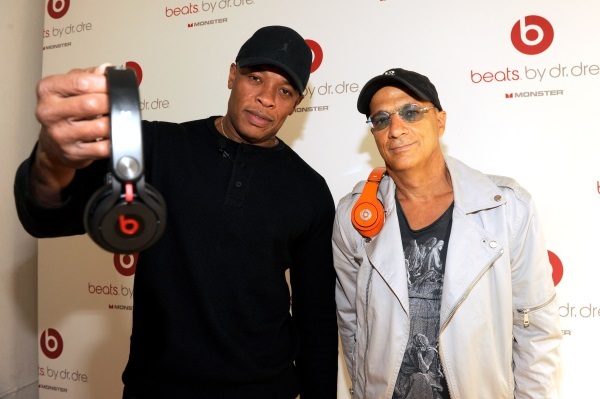 But one thing is certain – the erstwhile Andre Romelle Young’s already-considerable net worth has more than tripled thanks to the luxury headphone and speaker line he co-founded with producer Jimmy Iovine (right) in 2008.